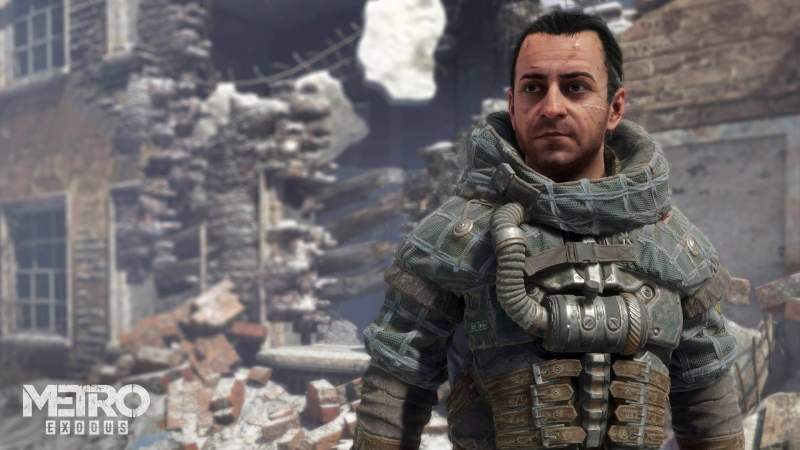 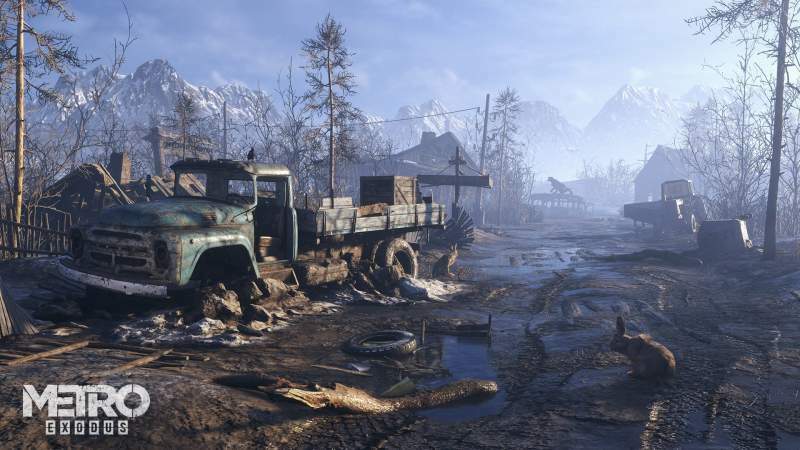 Images were released of Metro Exodus, a post-apocalyptic wasteland based in the Russian Federation follows the events of Metro Last Light and Metro 2033. 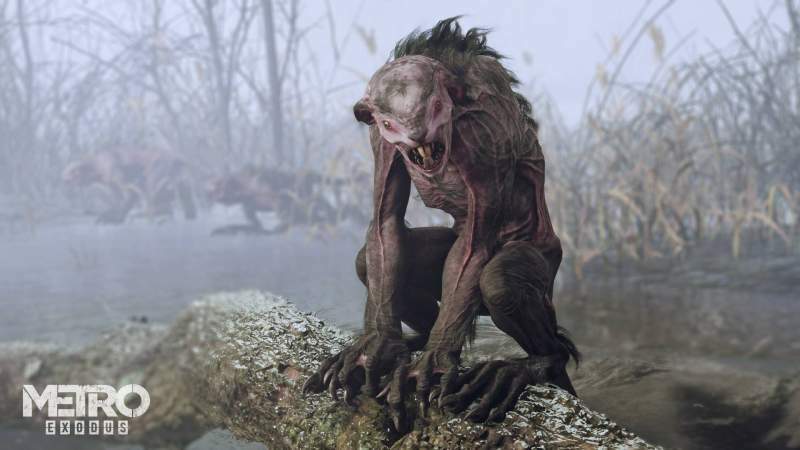 The images show us the environment the game is based in and how the nuclear disaster has affected this world. 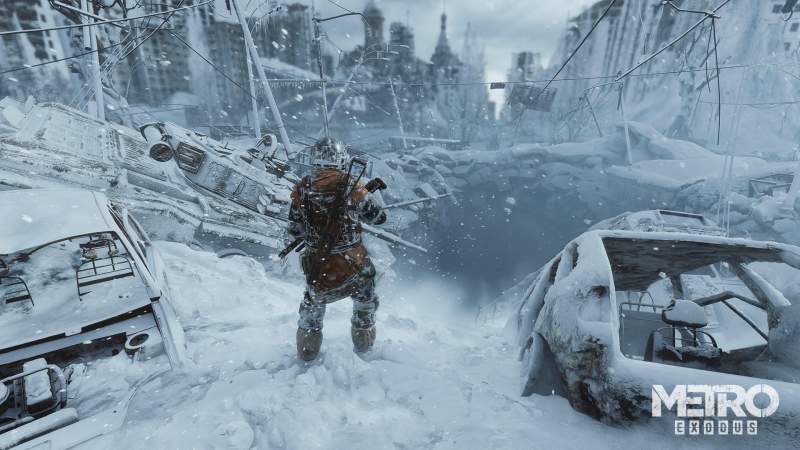 Metro Exodus is a first-person shooter game with survival horror and stealth elements. 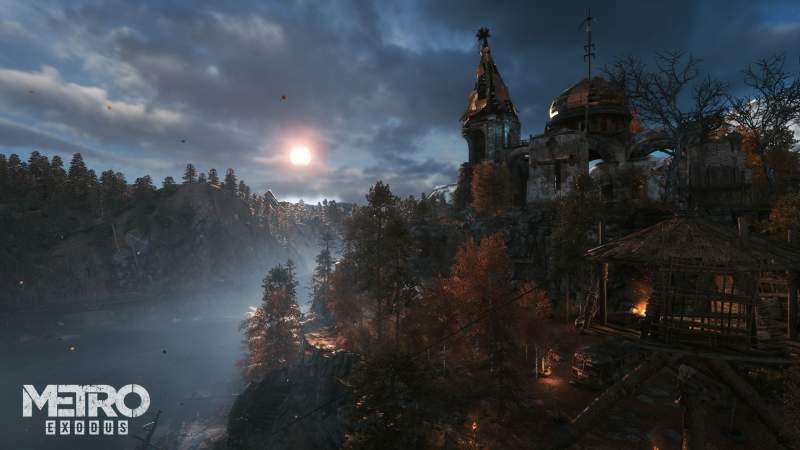 It will also be using NVIDIA’s Hairworks and Advanced PhysX effects, as well as real-time ray tracing effects for ambient occlusion and global illumination, further details are yet to be released for this eagerly awaited title as the franchise has gathered a cult following and audiences around the world. 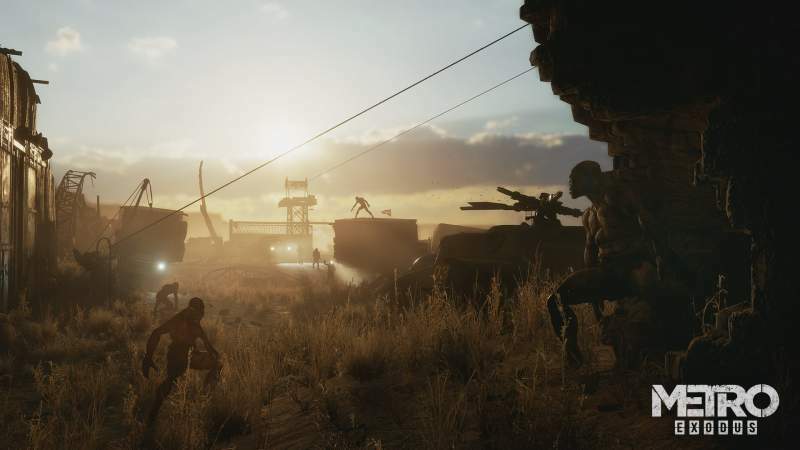 The game is set to release on 15th of February on PlayStation, Xbox and PC.